Smart business owners know that getting professional advice in the beginning pays off in both the short and long term. For example, the entity under which you incorporate has tax implications for both the company and the individuals who run it, so choosing wisely can make a big difference in your bottom line. That’s why many business people call on Bay Area accounting firm Chahal & Associates, Inc. to avoid early mistakes that can be costly. 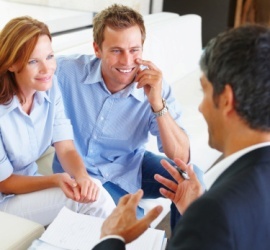 We offer a free initial consultation so we can get to know our prospective clients and let them get to know us. 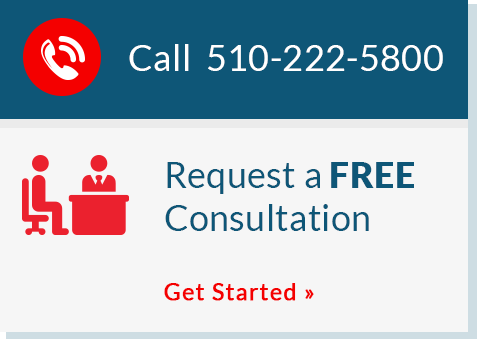 Just call 510-222-5800 to set up an appointment at your convenience.